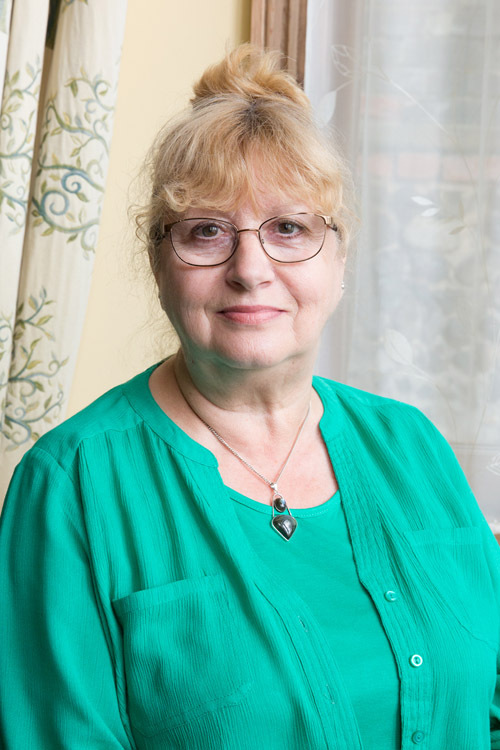 My name is Hazel Marshall and I work at the Phoenix Counselling Practice in Raedan House on Fridays. I undertook my professional counselling training at the Colchester Institute of Education and gained my BACP Accredited Diploma in Humanistic Therapeutic Counselling in 2001. After completing my Diploma, I attained an MSc in Counselling Studies at the University of Essex in 2003. I am an Accredited Member of the British Association for Counselling and Psychotherapy and abide by their Code of Ethics. True to the Person-Centred philosophy at the heart of my practice, I believe that we are all uniquely individual and that the answers to our own specific problems lie within us. Having said that, I also understand that there are times when those answers can be difficult to see, obscured by stressful situations or issues which conspire to cloud our judgement and preoccupy our minds. At such times it isn’t always easy, or even realistic, to turn to friends, family or our usual support networks. However, it can help to talk to an empathic professional and I provide a safe, supportive, confidential environment where thoughts, feelings and anxieties can be explored in a non-judgemental way, allowing you to examine your situation in depth and find your way to answers. I work with individual adults of 18 years and over.